Company/Brand Claim: Perfect for a wash of bold color on the eyes that can be layered as desired for a stronger, more intense effect, perfect for any occasion. Packaging: Plastic jar with an easy twist lid and inside sifter. Texture and Feel: It is soft and powdery but doesn't feel like granules. Application: Apply using brush, applicator or finger tips. 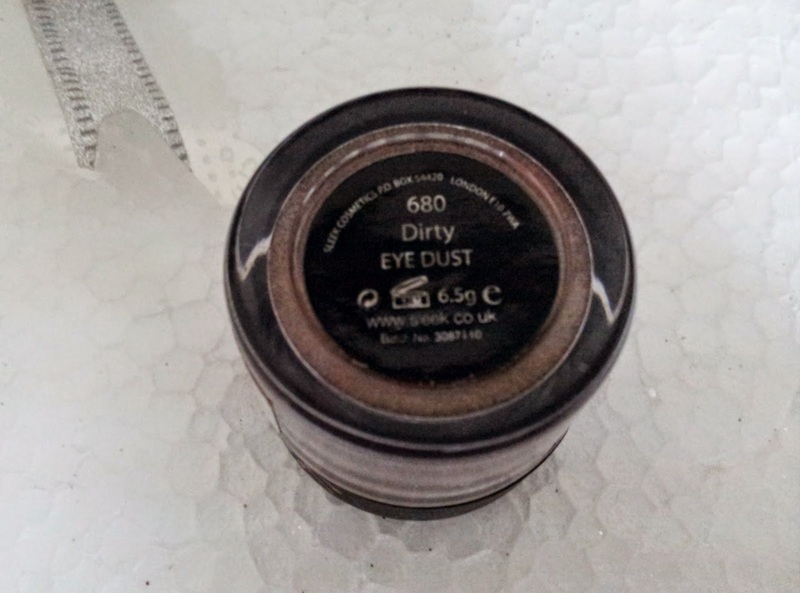 Result: I don't understand why it is named "dirty" as the eye dust itself is an extremely bold and beautiful color which will suit every skin tone on the planet. It is super pigmented and I was glad to see it can be easily applied using an eye shadow brush and is blendable. Yes! You can even apply it with a sponge applicator or fingers but I wouldn't recommend it as it won't transfer all of the product. 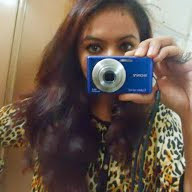 There's a huge amount of shimmer in there but you can use it according to the makeup look you're doing. Just don't pick up a lot at once. 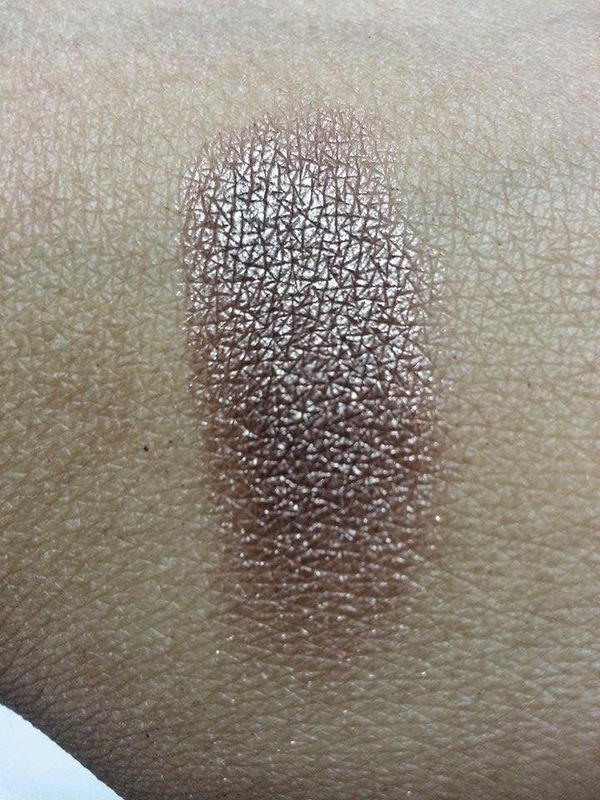 The eye dust leaves a metallic finish and can be used to create soft to bold looks, like the ones on fashion runways. 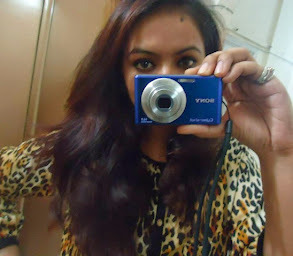 Dirty is the perfect shade which can be accommodated with party wear and sparkly clothes. The jar has a sticker inside under which there is a sifter which helps with the product flow. It doesn't necessarily need primer to hold but if you want to enhance your eye makeup or have very oily lids you can use one. The only thing I don't like about it is the fallout. But there's nothing that can be done about that as powder pigments will have fallout no matter what. So be sure to hold a tissue or use a shadow shield. Staying Power: Lasts for hours and even longer if used over an eye shadow base or primer. Times Tested: 3 times use. Cons: Fallout. 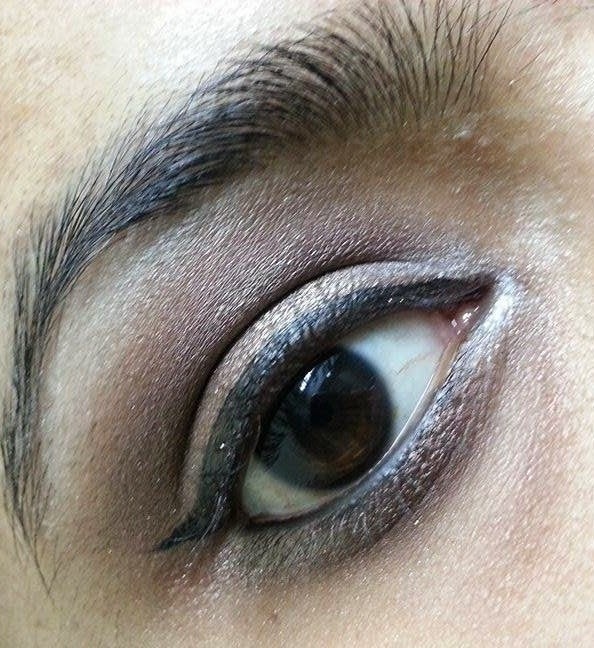 May crease on oily lids. 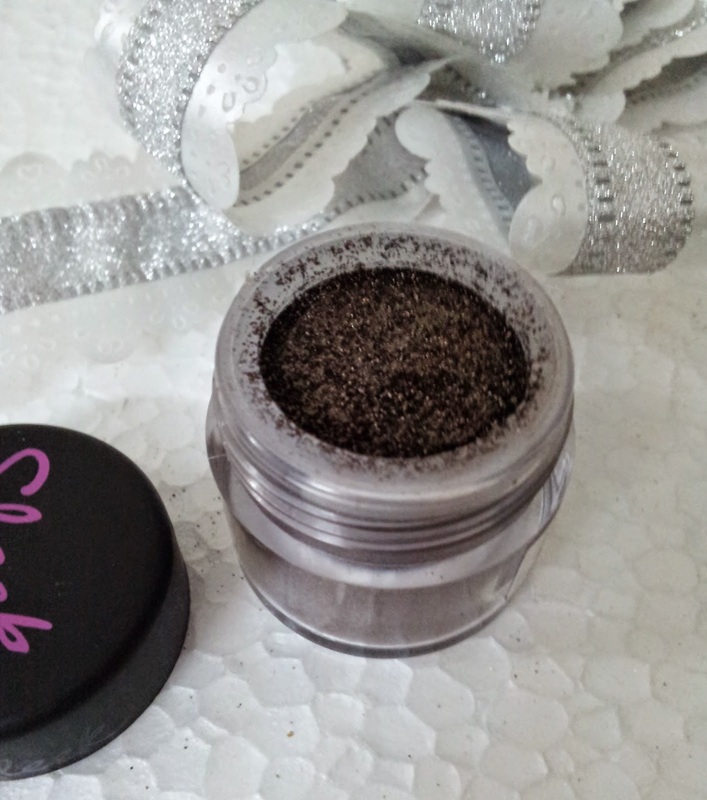 Sleek Eye Dust is available in a 6.5 grams jar and comes in 22 shades ranging from matte to shimmer finish. 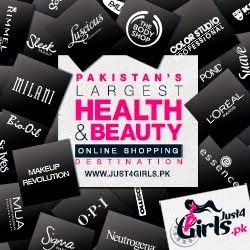 Pakistan: Online at Just4Girls and Beauty Arena. Alternatives: You can find pressed version of this in Sleek eye shadow kits. Mac pigments are a more expensive version. Conclusion: I would definitely love to get more of these. 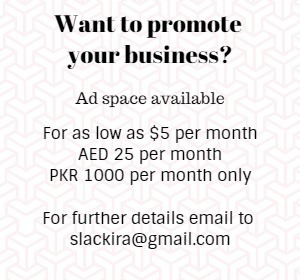 Sleek has done a fine job with this product. Recommended? Yes. May be this muddy shade is named dirty because it resembles dirt.